AS WHEN building a new house, you need a good foundation for your dirt jumps. The spot on which you wish to build your dirt jumps should be selected with caution, as the spot itself will affect how good your jumps can get and how long your riding season will be. Unfortunately, we often experience that dirt jump spots are planned with no knowledge on spot-selection, thus many spots are placed in areas which are not optimal. 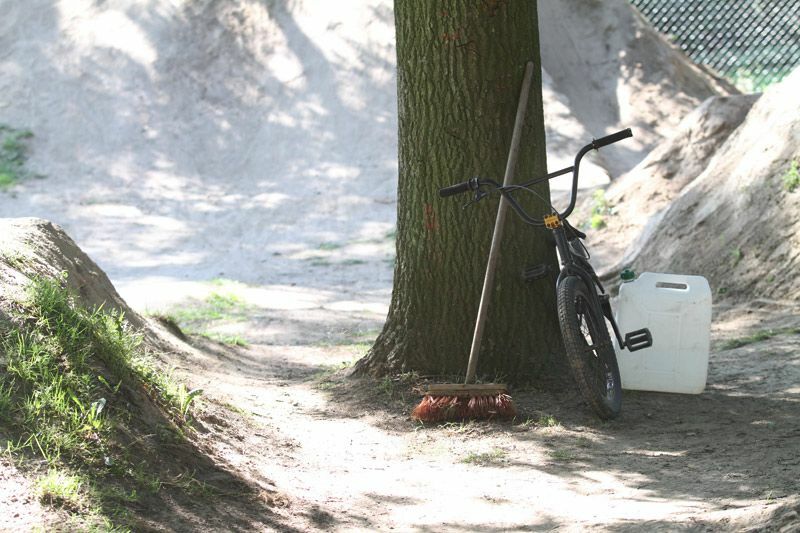 In the following article we give five tips on how to select your dirt jump spot. Help Rebuild Mullaly Skatepark This Weekend! Come this weekend and help rebuild NYC's Longest Running Skatepark. 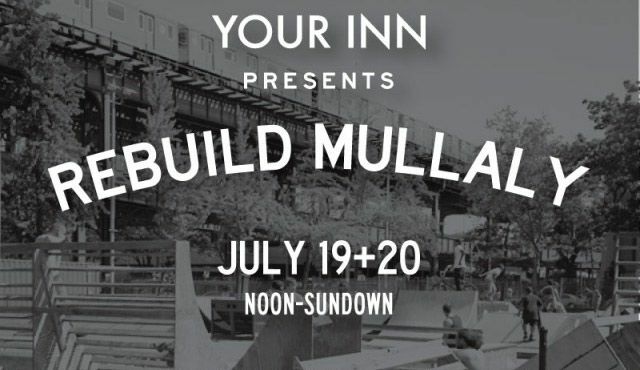 This weekend we will be at Mullaly Skatepark with the help of Dellavalle Designs, Citizens, Committee, for NYC, 5050 Skatepark, and the riders who come out to the park everyday. Please bring anything you can donate to the park, wood, rails, ramps, etc. Anything you can provide will be graciously accepted.